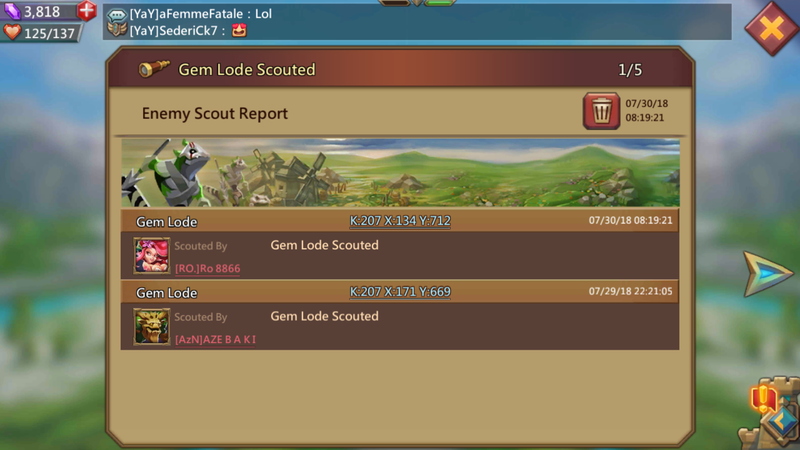 reap our rewards and harvest lv5 gem lodes, right? 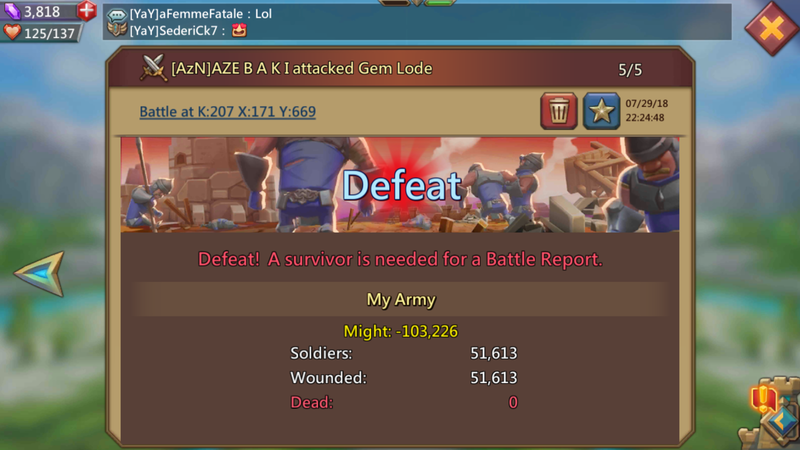 what's ours — even though we earned our gems fairly. Some players apparently suffer from what is known as little-man syndrome. It's like these guys are trying to overcompensate for their shortcomings (if you know what I'm saying). Just because someone has a complex doesn't mean they are entitled to our gems..
beating them to a better lode. To do so simply because they can? want to hurt their team? 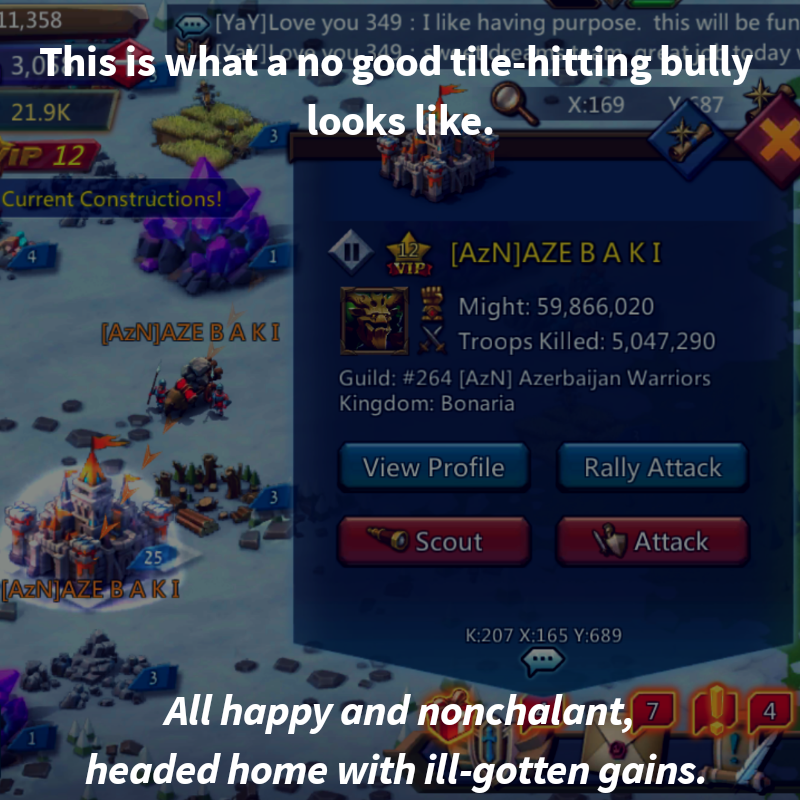 kingdom for even one day — and these players likely achieve their douche status well before kvk begins. 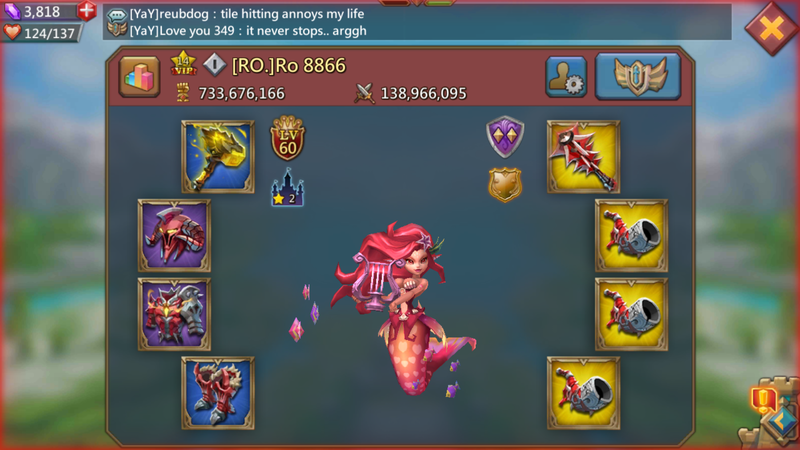 GEM LODE HITTING IS FOR DOUCHES — RESPECT YOUR KINGDOM!